Cultural Pittsfield This Week: April 12-18 / iBerkshires.com - The Berkshires online guide to events, news and Berkshire County community information. 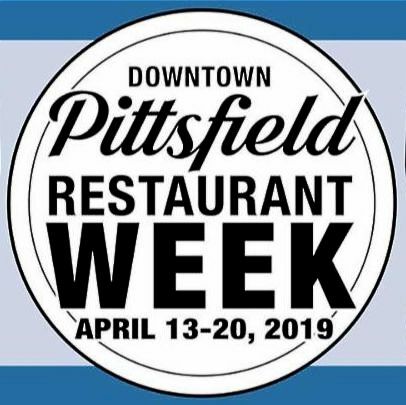 Support your downtown favorites or try someplace new during Downtown Pittsfield Restaurant Week! From April 13-20, 23 downtown restaurants are participating with specials, discounts and prix fixe menus with deals available during breakfast, lunch and dinner. Check the website for a full list of participating eateries! Berkshire Athenaeum celebrates April break with a slate of fun activities! On Tuesday, enjoy children's yoga and make a DIY suncatcher. On Wednesday, take a seed bomb workshop, and enjoy a snack and story time. Thursday's fun includes STEAM stations and Lego club. 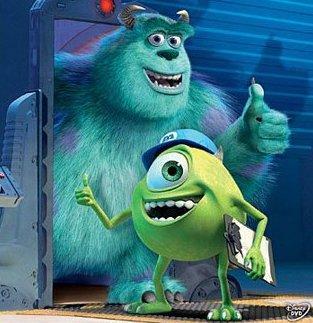 And Friday will feature pizza and a screening of Monsters, Inc.
Join Aimee at Radiance Yoga every Tuesday from 7:30-8:15 p.m. for a sound bath meditation session. While everyone experiences sound baths differently, you're likely to enjoy feelings of peace, deep relaxation and rejuvenation. 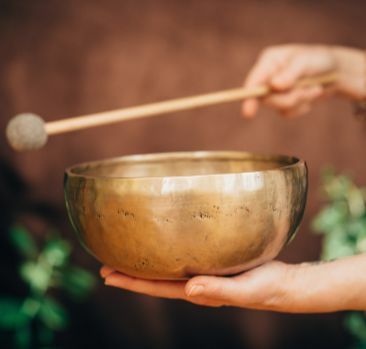 Instruments, like the Tibetan singing bowls, are played to help you enter a space of vibration and sensation, where you feel alive and aware. 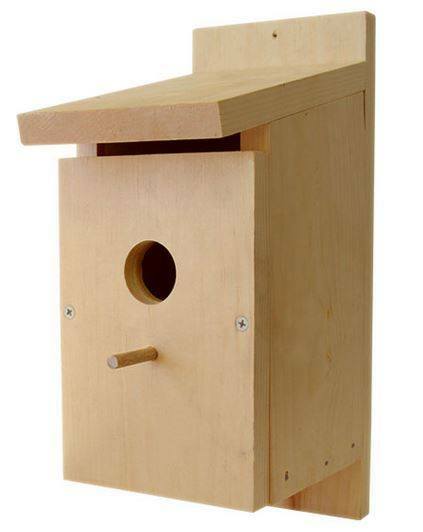 Bisque, Beads & Beyond invites you to paint a handcrafted pine birdhouse to hang in your yard. The price depends on the style of birdhouse. There are six styles to choose from and they range from $35-$45. Call the studio to reserve your house and your spot! 6-8 p.m.
Join Paula Castner at the Berkshire Athenaeum for a demonstration. 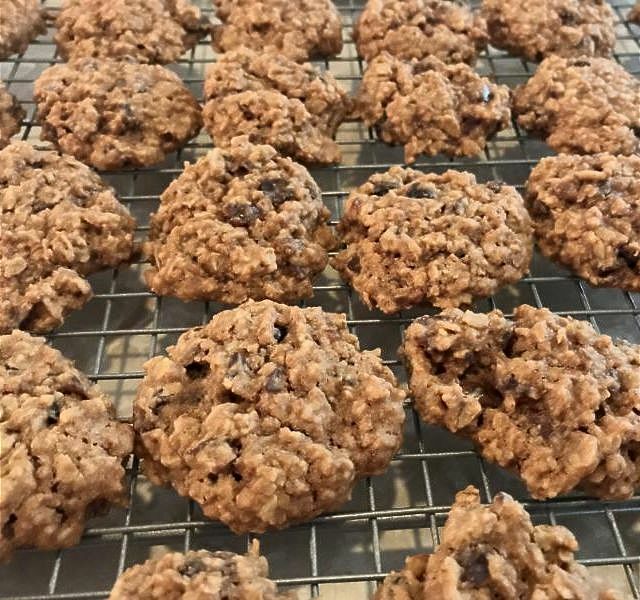 Learn how to adjust recipes to turn some of your favorite baked goods into healthier alternatives. Samples and handouts of the recipes will be provided. FREE. 2 p.m.
A beautiful spread by Folklore Foods. It's the last indoor market of the season. Find us in the beautiful Common Room at Zion Lutheran Church (74 First St, Pittsfield) from 9am to 1pm. Looking to stock up for the month, grab a quick snack or buy a gift? Our farmers, food producers and artisans always have a great selection of local, homegrown and handmade products! 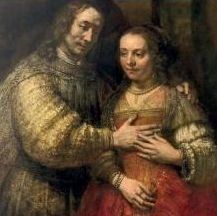 This film documents the major new show hosted by London's National Gallery and Amsterdam's Rijksmuseum whilst interweaving Rembrandt's life story with behind-the-scenes preparations at these world famous institutions. 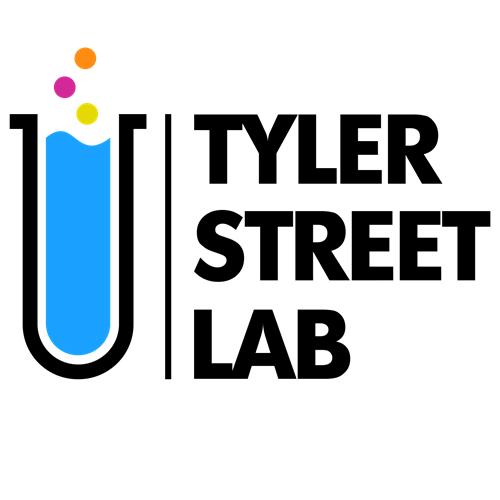 The Tyler Street Lab @ 730 is a pop-up that creates a community space out of an underutilized storefront. The city's Office of Cultural Development, in collaboration with the Transformative Development Initiative, is putting out two calls for art: a storefront configuration challenge and a community art installation challenge. For both, they are looking for ideas that reflect the eclectic nature of Tyler Street and the surrounding Morningside neighborhood. There will be a stipend of up to $850 to the award-winning designs - one from each challenge. For more information, contact tylerstreetlabpitt@gmail.com.